Are you training for the Rock ‘n” Roll Half Marathon, Philly Half Marathon, Philly Marathon or just want another excuse to run? If so, Philly Runner is hosting a FREE 20, 14 and 10 Mile Race on October 24th! 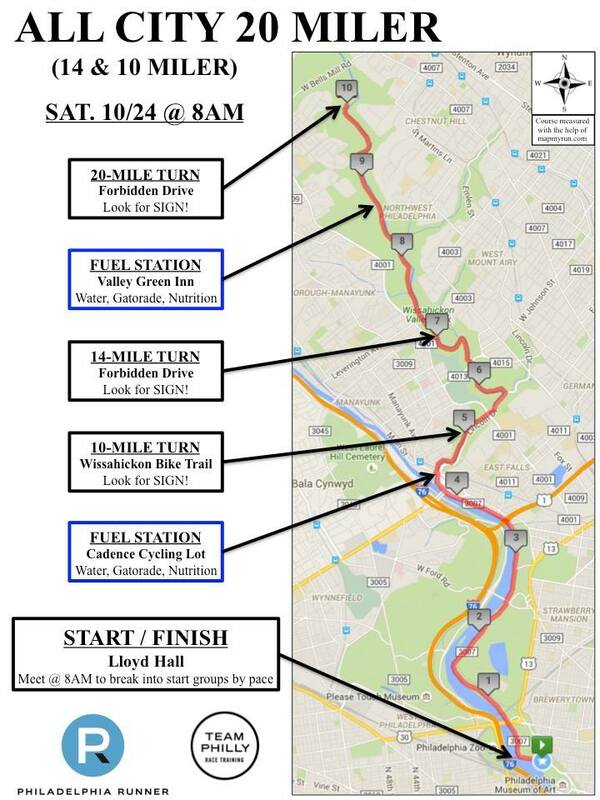 On Saturday, October 24th all Philadelphia runners are invited to run with Philly Runner. They will have a fully supported course complete with pacing groups and water/ gel aid stops along the way to keep you moving and fueled properly. For more event details, join their Facebook event group. 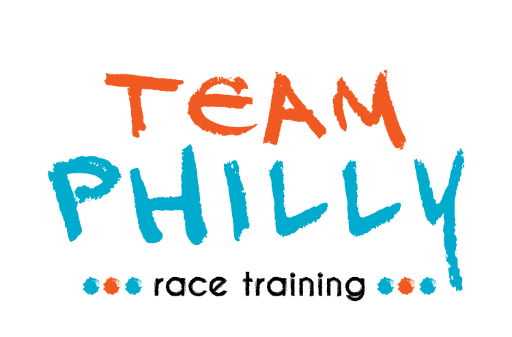 Philly Marathon & Half Training with Team Philly!